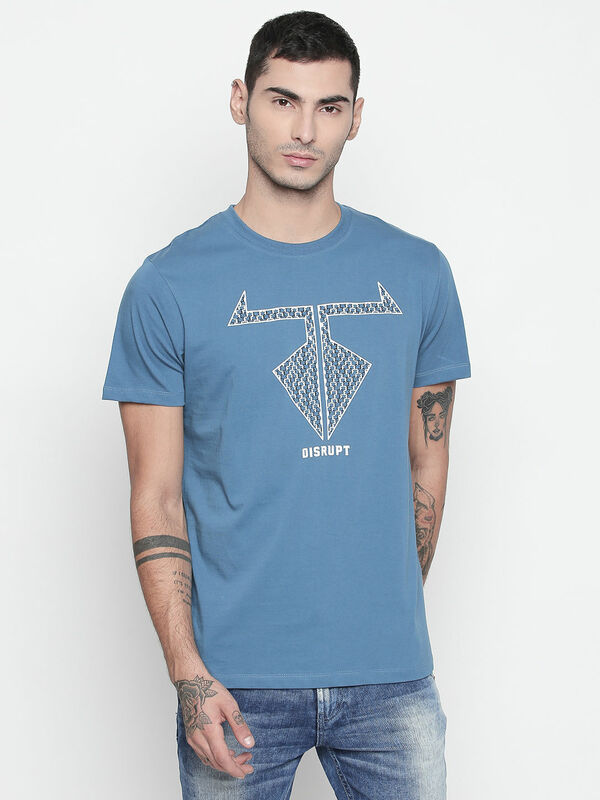 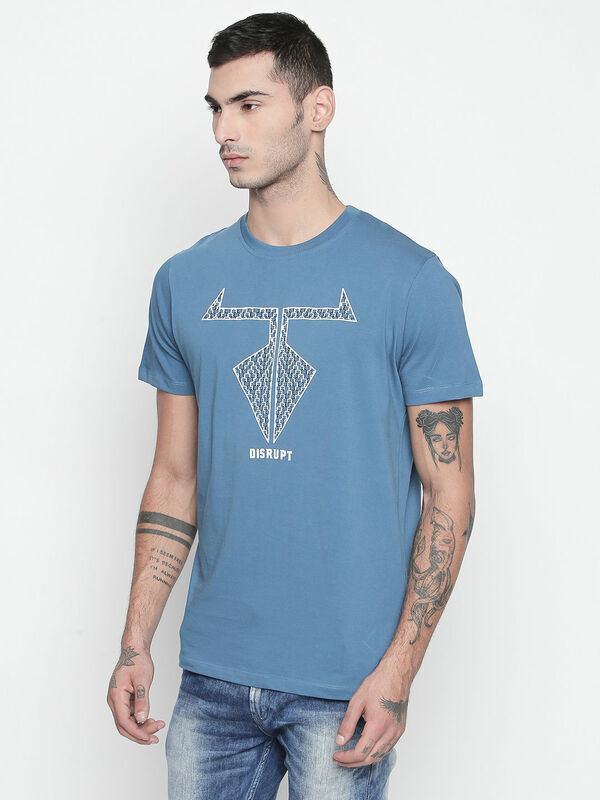 An easy way to embrace a casual cool appeal, this front print detail T-Shirt from Disrupt is an add on for your style staples. 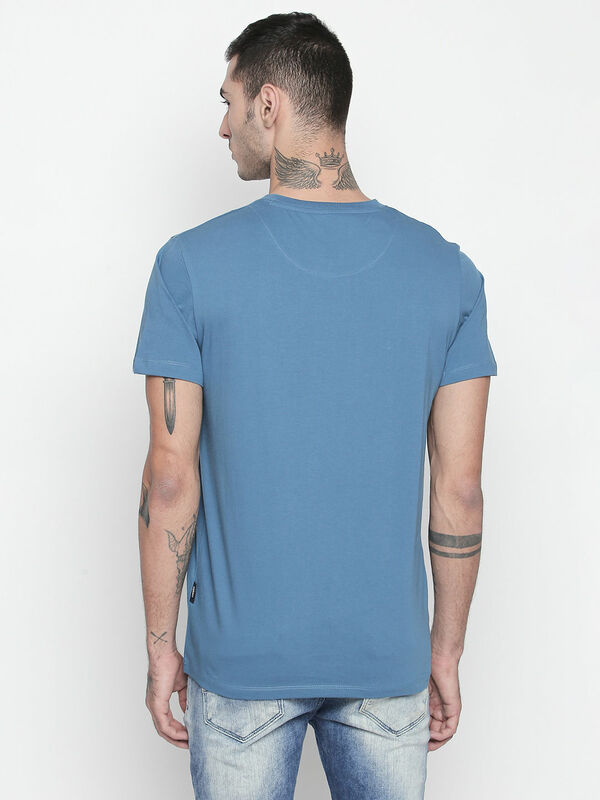 The style features a simple round neckline with half sleeves. 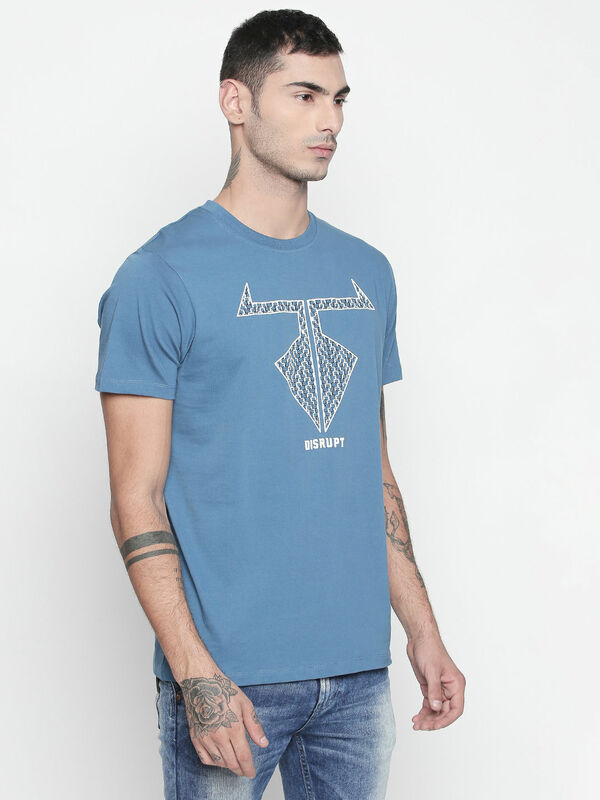 Spread the word this season by pairing this T-shirt with smart jeans and loafers.